Valet and main entrance located on Clark Place. 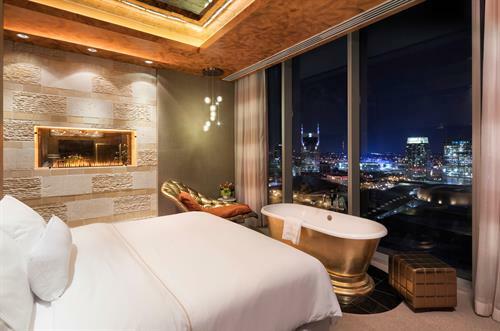 Adjacent to Music City Convention Center, the hotel is also just steps from Bridgestone Arena, home to NHL’s Nashville Predators, the Frist Center for the Visual Arts, lower Broadway, the world famous Ryman Auditorium and the Country Music Hall of Fame and Museum. The Tennessee Titans’ Nissan Stadium and the Grand Ole Opry can be easily reached by car. 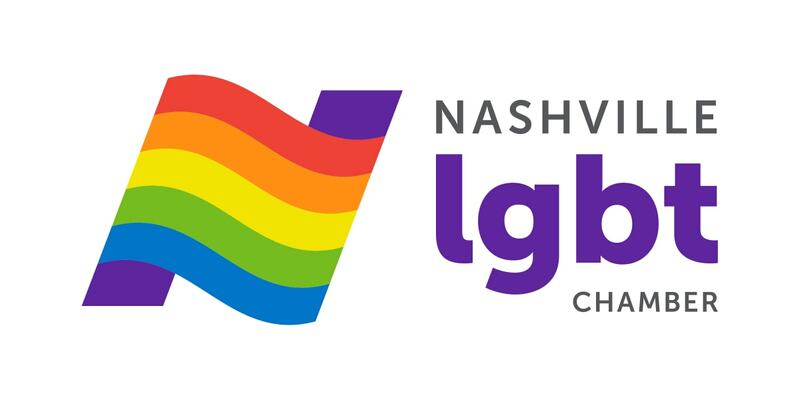 Nashville International Airport (BNA) is 8 miles away. 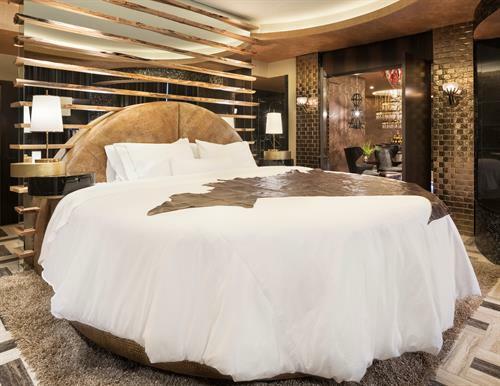 Our 454 locally inspired guest rooms and suites are designed to bring Nashville to life. Each room features the Heavenly® Bed and a Heavenly® Shower, which is complemented by White Tea by Westin™ bath amenities. 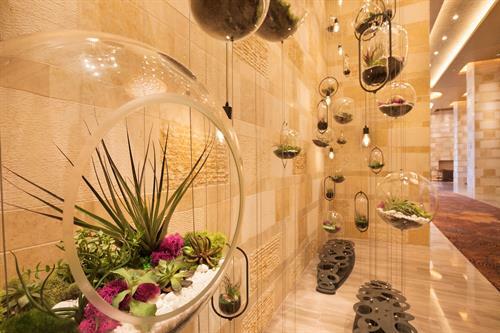 Indulge yourself further at our state-of-the-art spa, whose pampering treatments range from manicures and pedicures to hot stone massages for couples. Two signature restaurants provide unique dining experiences by offering traditional American cuisine with an innovative twist. Join us for a craft cocktail or live entertainment at our glam-inspired lobby bar or at our premier rooftop pool lounge, offering the best views of Downtown Nashville. Cabana rentals are available for those who want to transform a daytime pool experience into an evening VIP party. 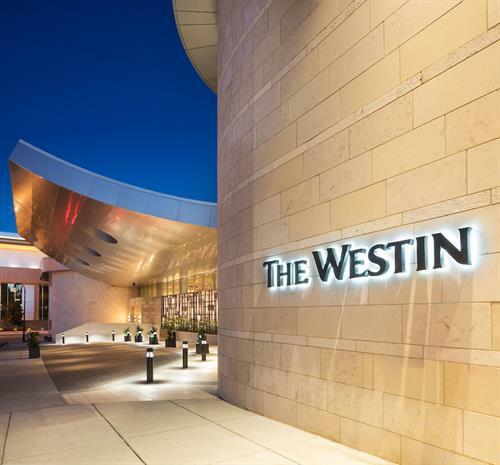 The Westin Nashville offers 20,000 square feet of flexible event space and pre-function areas, including 12 meeting venues located near each other. 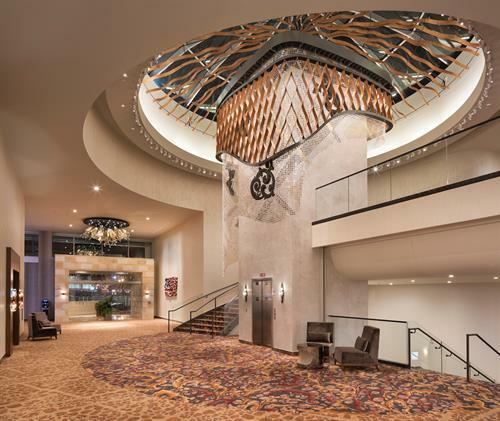 Our 7,038-square-foot state-of-the-art Grand Ballroom can host up to 600 seated guests for a banquet and more than 1,000 guests for a reception.